Aloha! I have added some beautiful new pieces to my Etsy Store, Cherry Blossom Bay, today & I am so excited to show you all. 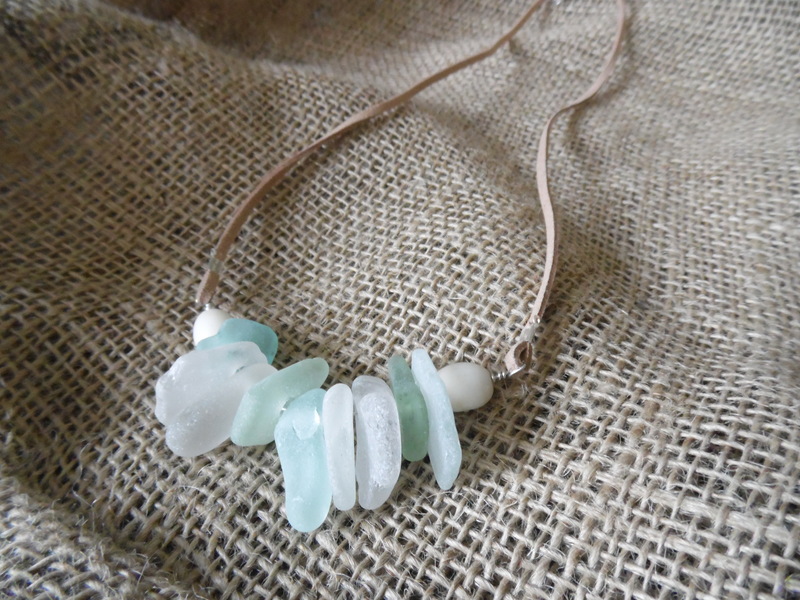 My new collection is all about my favourite materials to work with, Sea Glass. Sea/Beach Glass, is glass that has been gently tumbled by the ocean & washed up on the shore. 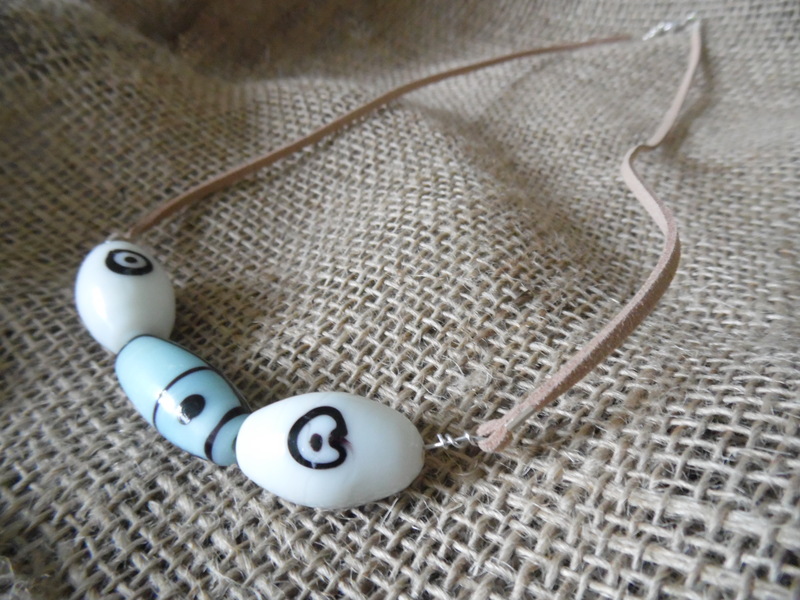 I collect it from the North East Coast of England & turn it into beautiful jewellery. You can view all of the necklaces by clicking the links under each picture or visit my whole store here. All my items come beautifully packaged & are perfect for gifts. I hope you like all my latest items & please feel free to look around Cherry Blossom Bay. 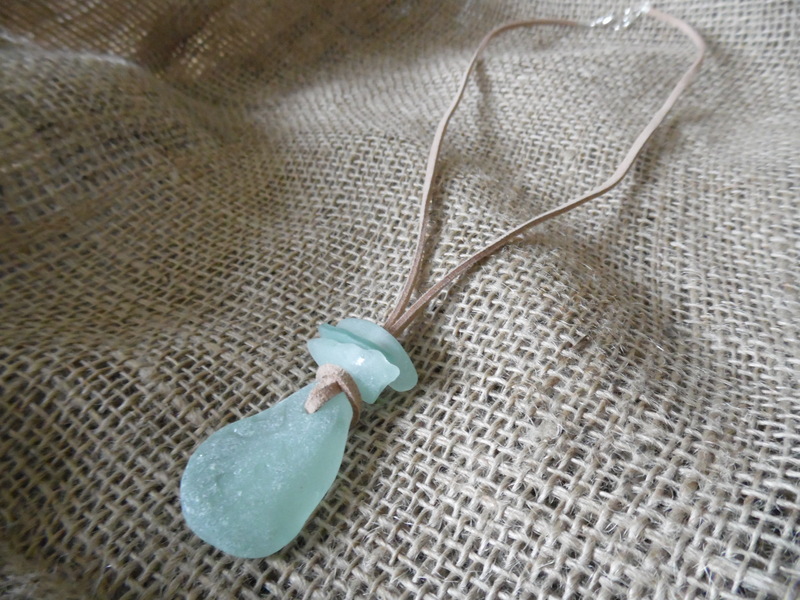 Sea Glass is so pretty & my favourite material to work with. Every piece is unique & it is great for creating a boho, free spirit look which is what I love & I hope I have reflected that in my store. 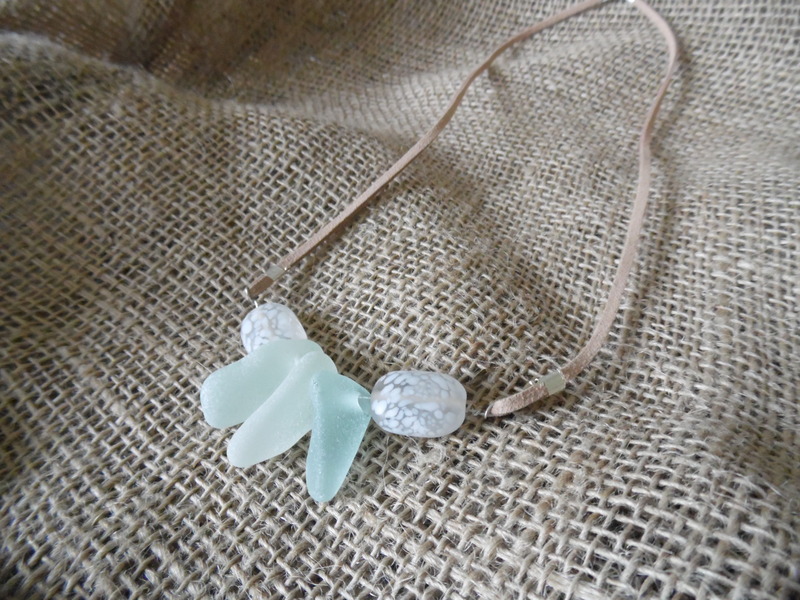 Sea Glass jewellery is like wearing a piece of the ocean around your neck! 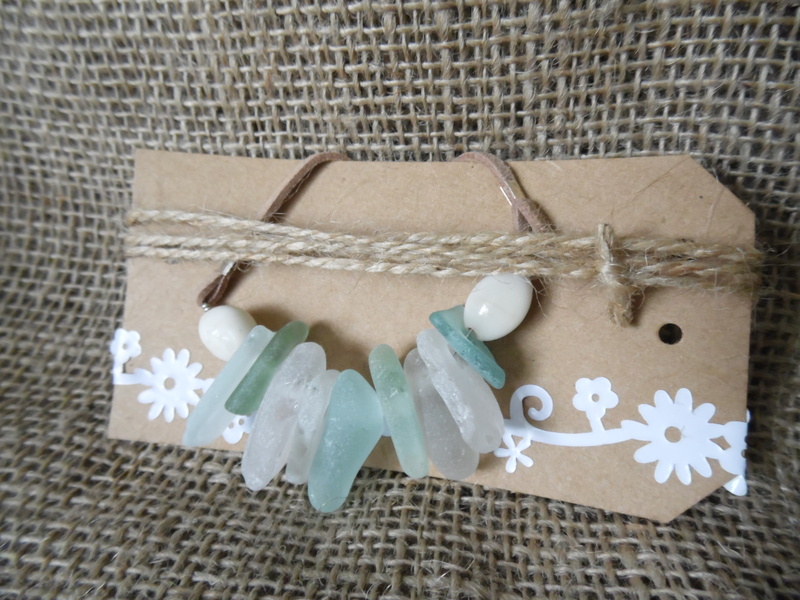 Your sea glass jewellery is so pretty! I love it!